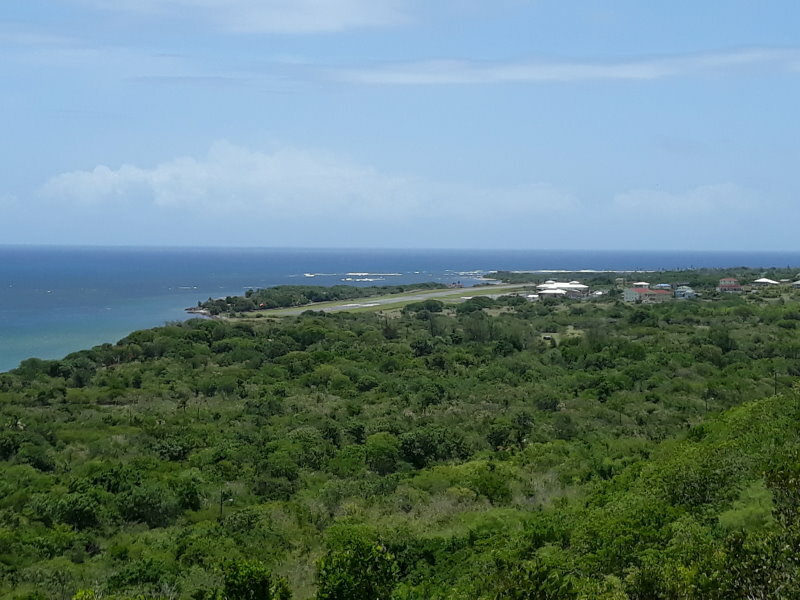 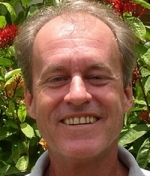 0.25 acres, on the Eastern ridge of Oualie Bay. 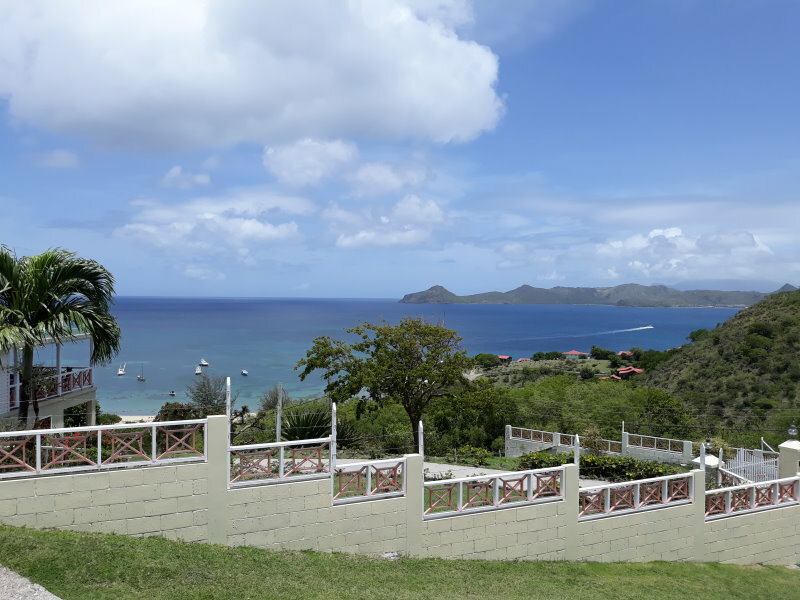 A rear opportunity, the lot has both a view to the East and the Atlantic as well as the view out over Oualie Bay to the Sun Set. 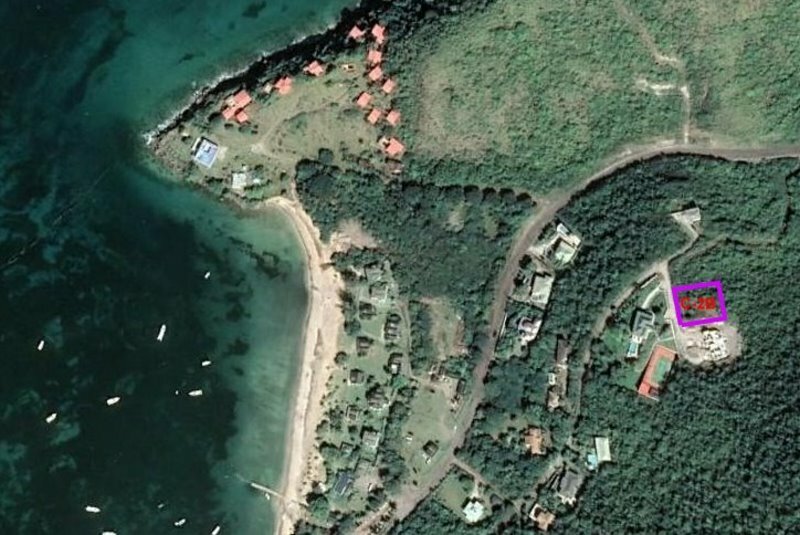 Just 400 meters from two beautiful beaches, Oualie Beach and Lovers Beach, the lot is in one of the most desirable locations on the island. 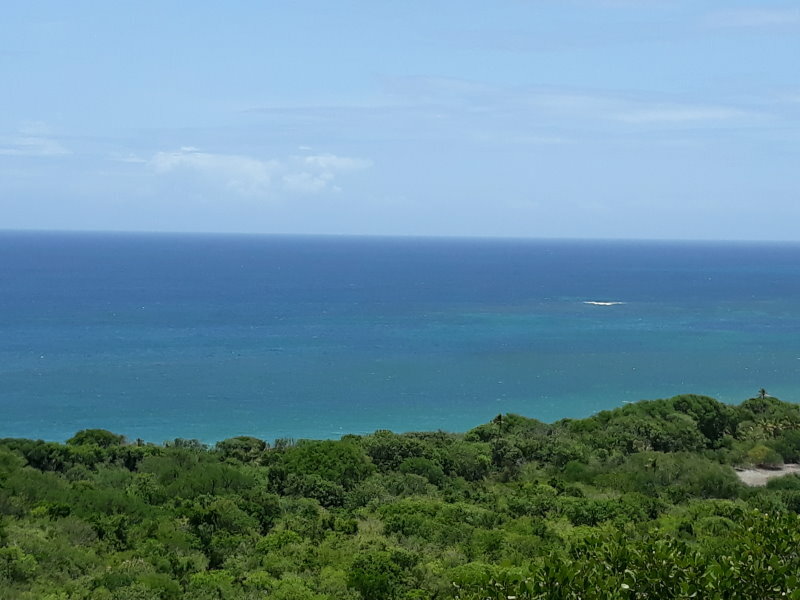 Views of both the Atlantic and the Caribbean.